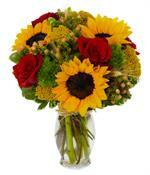 A large vase of sunflowers, delphinium and wildflowers are a perfect gift for summer. 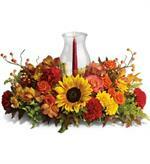 A traditional fall centerpiece with flowers and hurricane candle. 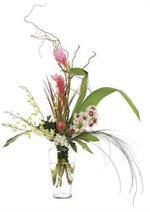 Please contact us directly to create a one of a kind design that matches your decor! 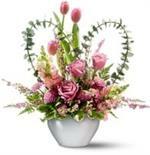 Call for Pricing or Color Choices. 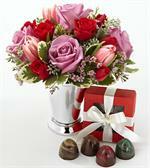 A mixed rose arrangement is delivered with a small box of chocolates. A winning combination! 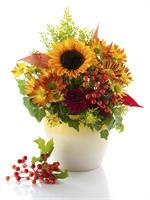 Seasonal blooms including sunflowers, roses and mums are perfect for fall! Measures 21" tall. 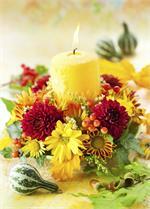 Seasonal blooms combine beautifully to create this Fall table centerpiece with a candle. 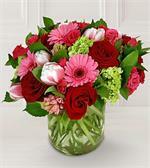 Delivered to your door - what more could you ask for! Call to make color choices! Round, and measuring 12" across. 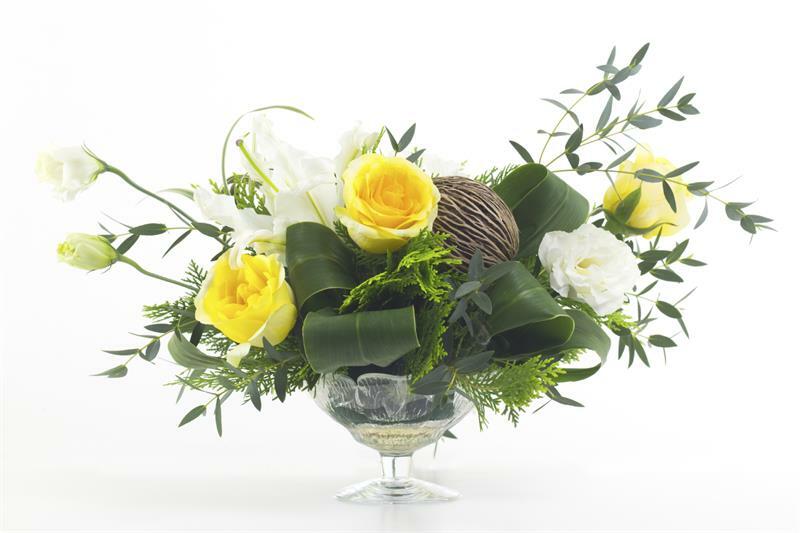 Rich colors & textures are created by combining seasonal summer blooms, berries and foliage. Measures 10" x 14".